Before doing anything else, have a sort out of your clothes and accessories so you get an idea of what you have and what you need to store. This will give you an idea of how much hanging space you might need and how many drawers etc. 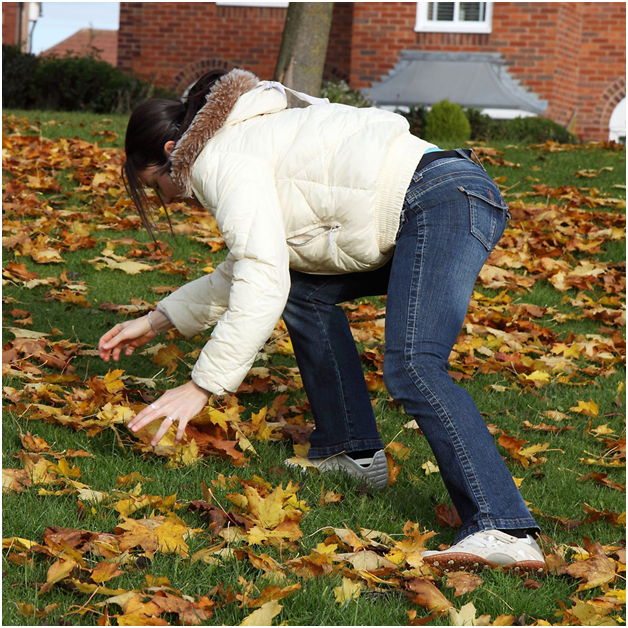 What items will you want easily accessible and what can be stored away for the next season? 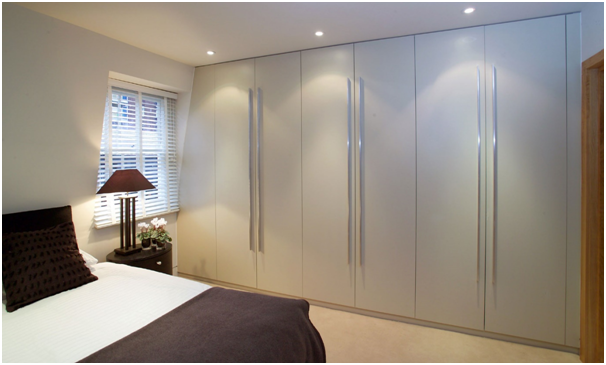 With a bespoke wardrobe, you can choose to have one or two rails, together or at either ends. 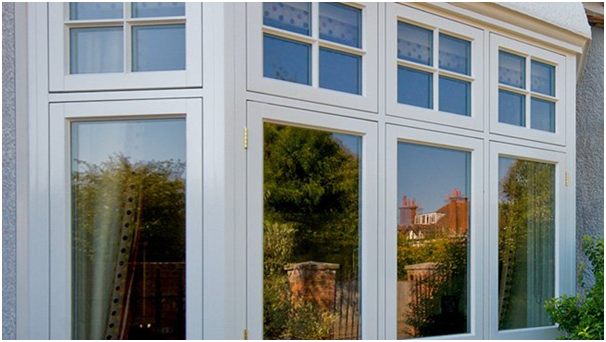 You could even choose an adjustable hanging rail, giving you more freedom over what you hang and when. For all those items that don’t need hanging, drawers are perfect. Use them to store ties, socks, belts and anything else you need to store away. You can keep everything organised, while hiding it away so it’s not visible. By choosing how many drawers to include and where they are positioned, it will make choosing outfits infinitely easier as you’ll know exactly what you’ve got and where it is. You can also include shelving in your Fitted Wardrobes Hampshire. These provide even more storage space for larger items that don’t need hanging up or you don’t want to store in a drawer. Shelves are great for jumpers, handbags and bed linen for example. You can choose to have shelves at different heights, different widths, shallow shoe shelves or tilted like a store front window. The beauty of bespoke is the huge amount of choice you have to create a luxury wardrobe. Sliding doors can be a great idea for space-saving in a smaller room. You don’t even need a small room, sliding doors with mirrors look sleek and stylish in any size room. Mirrors give the room a brighter, bigger appearance. 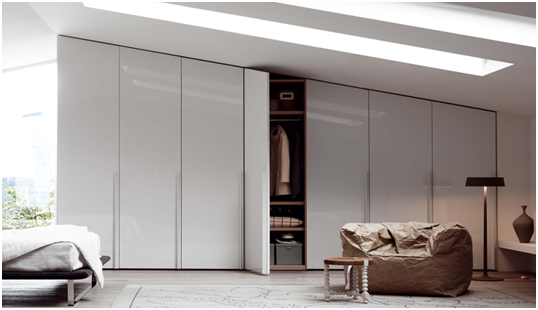 With a bespoke wardrobe, you can maximise every inch of the available space as it can reach all the way up to the ceiling, unlike a conventional shop-bought wardrobe. The highest space can be used for items you don’t need to access often. 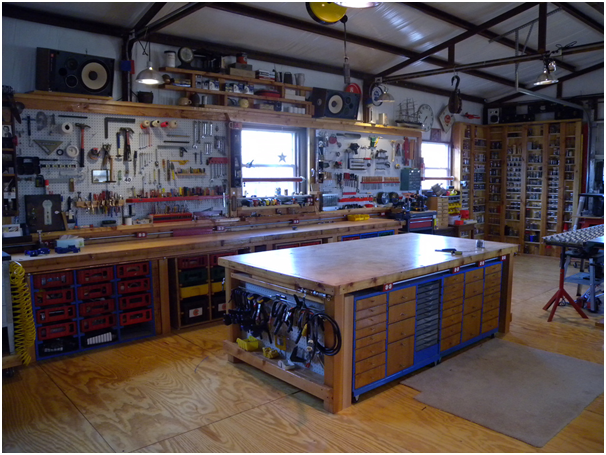 With this kind of set-up, no space is wasted, and you can use the height to store items that might otherwise have been using up valuable floor space for example.